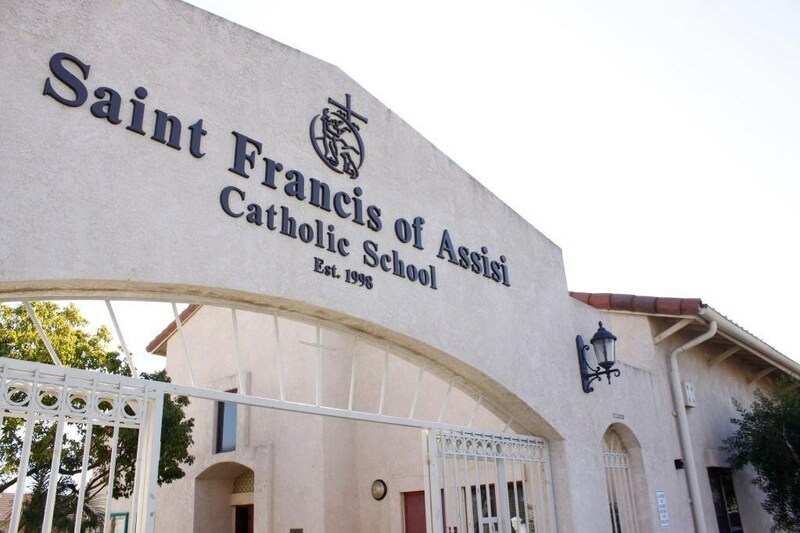 St. Francis of Assisi Catholic School is fully accredited by the Western Catholic Educational Association (WCEA) and the Western Association of Schools and Colleges (WASC). Areas assessed include: the school’s Catholic identity, defining the school’s purpose, organization for student learning to support high achievement of all students, data analysis and action, SLEs and standards-based curriculum, instructional methodology, support for student spiritual, personal, and academic growth, and resource management and development. At St. Francis of Assisi, we believe that continuing evaluation and improvement of the curriculum and school programs is essential to the development of an effective educational environment that promotes a lifelong love of learning. The accreditation process is more than a stamp of approval or quality assurance. It is a collaborative results-oriented school improvement process that serves as the underpinning of an effective school.